Welcome to samarskaya.com, a gateway and accumulation of various projects and initiatives that I have been involved with. Am based in Brooklyn, NY where it is Generally, input exceeds output, but the latest updates on are Loft ( Apr 02, 2009 ) and out beyond this site UK police say total of environment activists arrested passes 700 ( Apr 20, 2019 ). copywrite 2006–2019. Search, navigate [←] [→] or follow via RSS. 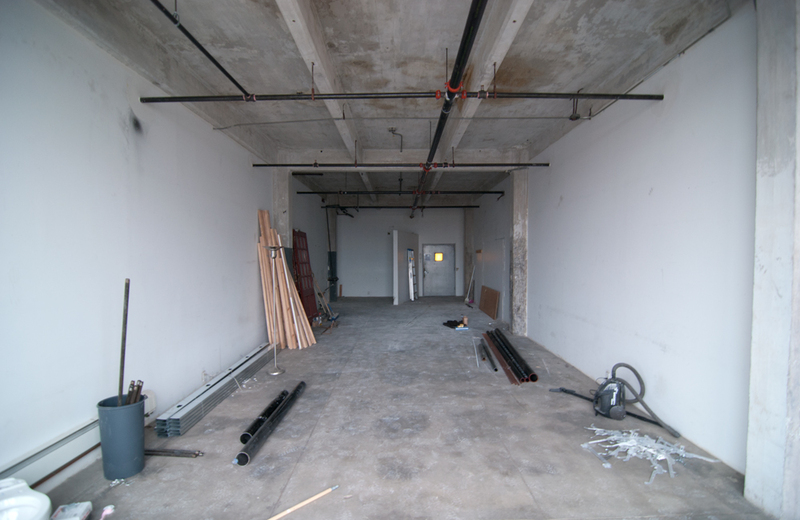 Just signed a lease on 800 sq ft of raw industrial loft space to paint, construct, design and luxuriate in. As soon as I get a tub and a sink, I’m golden. Until then, you can find me lounging on the roof overlooking the 360° eight-bridge and infinite-cityscape vista.